Scorpio is probably the most complex and energetically strongest sign of the Zodiac. Astrologers know for sure which joss stone should be selected to help the future owner of the mineral without violating the balance of power. People born from October 24th to November 2nd are considered to be the “elite” of the autumn sign. Mars takes care of them. By nature, they’re self-assured and energetic and these qualities get stronger as they become older. 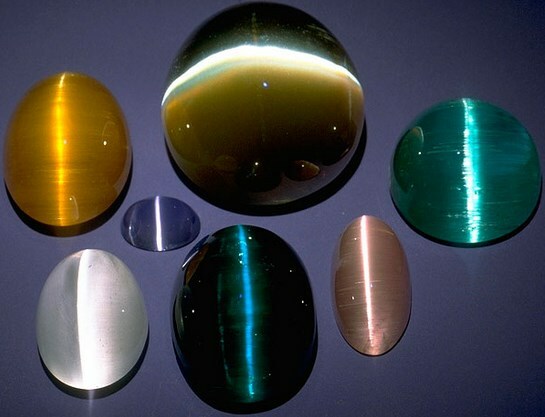 Representatives of this decade require solid and transparent precious stones such as rock crystal, amethyst, serpentine, malachite, hematite, bloody jasper and tiger’s eye. The second decade (November 3 – 13) gives the world gusty, strong, noble and kind daredevils, patronized and protected by the Sun. 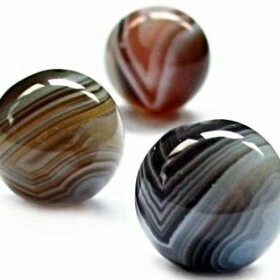 Their birthstones are coral, turquoise, amethyst and onyx. These “lucky” gems will help their owner to manifest his or her best character traits. Venus traditionally patronizes anybody born in the period (November 14 – 22) . These passionate personalities with a difficult temper easily fall in love and display their emotions in a generous manner. They’re often talented and artistic personalities. Their joss stones are alexandrite, beryl, garnet, emerald, aquamarine, heliodor and topaz. 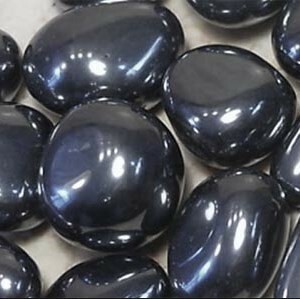 Hematite of any kind is an ideal birthstone for a passionate Scorpio. The gem will help the owner to deal with his or her emotions and increase sexual energy. By the way, the stone doesn’t conflict with the owner as it shares the same astral strength with him or her. With this birthstone, you’ll easily concentrate your power in the proper direction start moving forward purposefully. Then, as a family man, you’ll learn how to properly communicate with your kids and spouse. Representatives of the sign rarely change their point of view and dislike anything new. 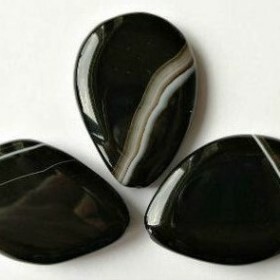 Hematite will give you flexible thinking, so you could understand other opinions. That’s for strong people. This stuff will work only if the owner is confident, solid and purposeful. Lucky bracelets, seal-rings and watches with cat’s eye will protect from the evil eye, negative magic influence and damage. Scorpios are true owners. They are very concerned about the safety of their property as well as inviolability of their sweethearts. The gem will protect them from robbery, theft, deception and betrayal. Representatives of the sign are skeptics by nature. That’s why they often overlook tips of fate. With the help of yellow topaz you’ll develop your intuition and start properly understanding prophetic dreams and omens. The gem is especially effective against foreign influence as well as attempts to manipulate the owner. Topaz of any color will help women to stay young for a long time, while men will improve their intellectual abilities. Use white metal as a frame for this birthstone. Scorpio needs mascots in the form of a scorpion or beetle. Respectively, gems mentioned above should be inserted into products in the form of those insects. This will amplify their energy. Scorpio women are often taken prisoners by their bad mood as well as negative emotions. Coral will help to cope with negative emotions, so the owner could enjoy life. Red coral is a great joss stone for health as it efficiently relives stress, restores energy and strength. Female representatives of the sign often fall into trouble due to their surging passion. Coral will dampen their ardor and drastically enhance logic thinking, thus helping to understand which things need to be done. Scorpio women never boast serenity and composure. 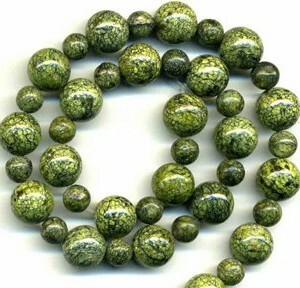 Astrologers recommend wearing jewelry with serpentine in the period of hardships. 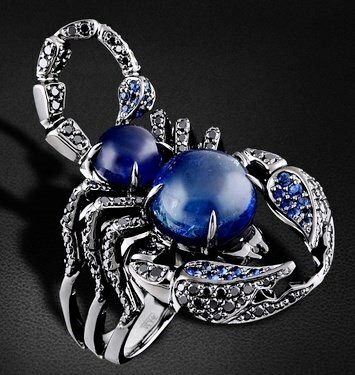 With this jewelry, Scorpio women will be more prone to thorough analysis. As a result their decisions will be more informed and wise. Serpentine teaches to think about consequences before getting down to action. Events of the past firmly stick to Scorpio women and make them excited. The worst thing is that they poison their life. Sapphire will help to get rid of this unwanted burden of the past, anxiety and negative thoughts. The sapphire birthstone assists in establishing contacts with others and makes its owner softer and more compliant, suppressing her anger and negative emotions. Opal birthstone is a mascot – number 1 for Scorpio and it especially applies to married Scorpio women. 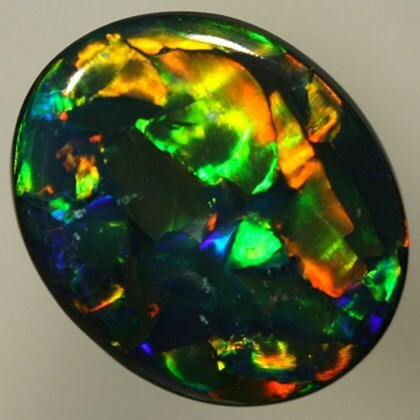 Opal makes spouses faithful to each other and ensures harmony of family relations. Opal will teach married Scorpio to trust their sweethearts and dispel evil thoughts. The gem will give its owner more wisdom and prudency. 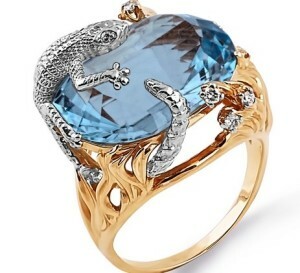 That’s a perfect birthstone for love affairs. 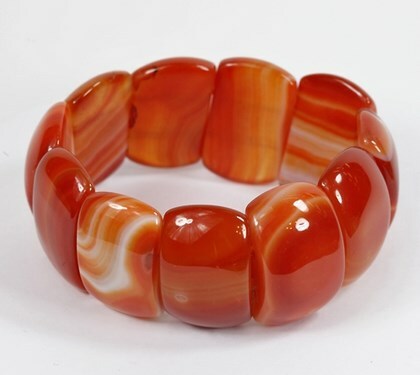 Scorpio women dreaming of love and happiness and willing to understand what kind of relationship they require and how to build them, should wear carnelian in brooches or pendants. 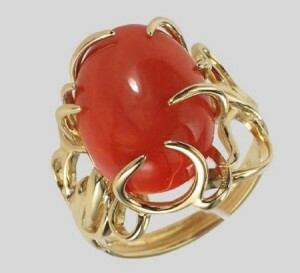 Being unrestrained by nature, Scorpio women specially require jewelry with carnelian as it helps to control behavior. Scorpio men are normally ambitious and arrogant. They require stones with rich red or black color. 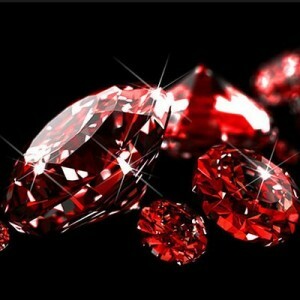 Red garnet would be an ideal birthstone for them as it brings recognition of merits, fortune and fame. Garnet will help to find a common language with subordinates and relatives, which is undoubtedly crucial for this sharp and categorical boss. A seal-ring or tie clamp with this stone will protect against the evil eye, envy and damage. 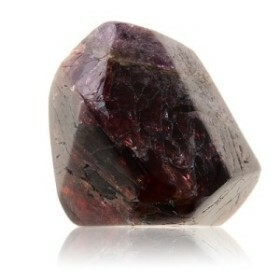 Red garnet strengthens friendship and helps in love affairs. This birthstone increases both physical and spiritual strength, efficiently eliminates the effects of stressful situations. 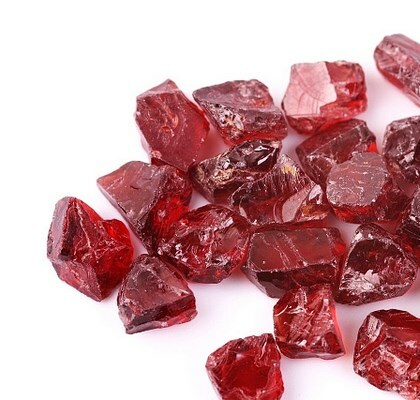 Being prone to self-flagellation, Scorpio men need ruby because it gives confidence and enables to make informed decisions. With this stone you’ll never fall into despair and despondency. Ruby brings luck to those willing to conquer the top of politics or serious business. Representatives of the sign often behave aggressively, thus presenting themselves in rather an undersized way in many situations. 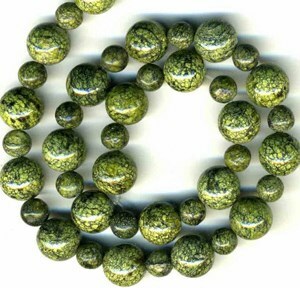 Tourmaline calms the wearer down, eliminates negative and helps to get rid of tension. 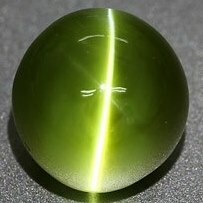 The gem ensures decent vitality and doesn’t give any favors, so the wearer could focus on reaching his goals. 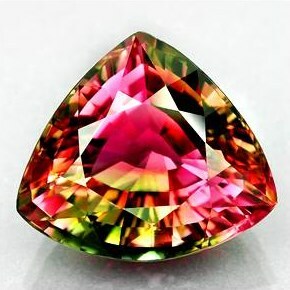 Tourmaline enables its owner to relax and enjoy already achieved results. Optimum colors for this stone are black and dark red. Creative personalities will easily achieve recognition and great demand. It won’t be a problem to restore family relationships with this gem. Solar gemstones, including birthstones of orange and yellow hues aren’t compatible with Scorpio, except diamond, citrine, amber and beryl. What minerals aren’t recommended for Scorpio by astrologers? Anyone born under this sign should stay away from onyx, emerald, agate and aventurine. When choosing gemstones, one should consider the material of its frame. Pearls should be avoided too. Scorpio prefers passionate life, while the stone makes its owner too calm and steady. Representatives of the sign wearing pearls for a long time feel bored to tears and go into very risky gambles. Pearls can extinguish the spark of talent in creative personalities, while Scorpio women can lose their sweetheart. Citrine can lure Scorpio into potentially harmful activities such as adrenaline sports, gambling, alcohol and drugs. Apart from that, the given stone can even call for a criminal act or betrayal for material gain.